Infant foods, Similac Alimentum and Similac Isomil, which are widely used for children with lactose intolerance, have been found to contain genetically modified foods, according to a study carried out by the Centre for Science and Environment. Twenty-five per cent of the samples imported from Netherlands and the US were found to be positive. There was no label to indicate they were GM positive. The study found imported foods like Kellogg’s Froot Loops, American Garden popcorn, Trix Corn Puffs, Mori-Nu-Tofu, Bugles, Karo and Aunt Jemima corn-based syrups were GM positive, as was PromPlus sweet whole kernel corn from Thailand. 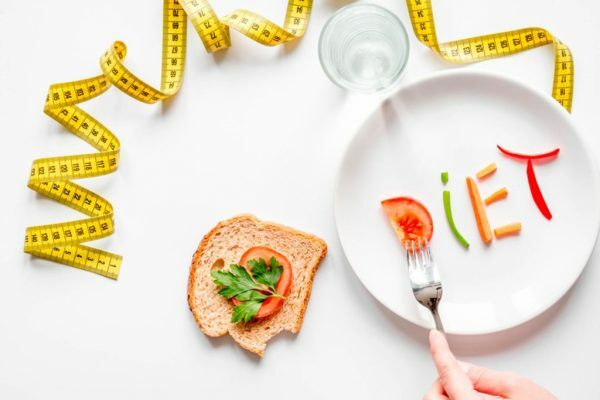 Nutritionist Sujatha Stephen of Yashoda Hospitals said, “Infants who are exposed to genetically modified foods are at risk of childhood obesity and early metabolic problems. Children’s immunity is compromised when they are not breast-fed and putting them on substitutes adds to the risk. Many of us rely on pain relievers to help us work through pains and aches in our bodies. However, drugs, whether prescription or over the counter, can come with unpleasant side effects, which is why some recommend using natural remedies you may have never heard of. Instead of taking medicines like ibuprofen or acetaminophen, Perlstein says she’s found complete relief from natural remedies, like arnica, which is derived from a plant in the daisy family. Internal medicine physician Ken Redcross says he’s seen many of his patients make the switch from western medicine to eastern remedies. 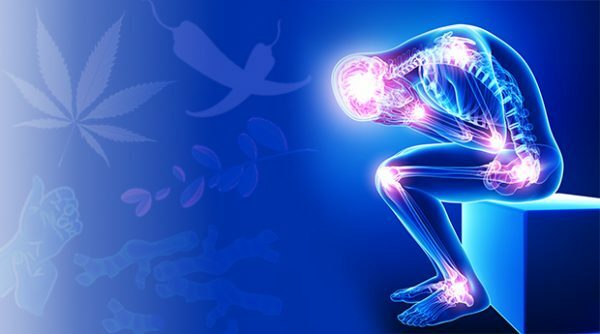 Help for pain that’s considered chronic and for anyone already taking a handful of prescription medications, they should talk with their doctor before trying a natural remedy. It is not difficult to understand why the government has been pressing so hard for the measles, mumps and rubella (MMR) vaccine. 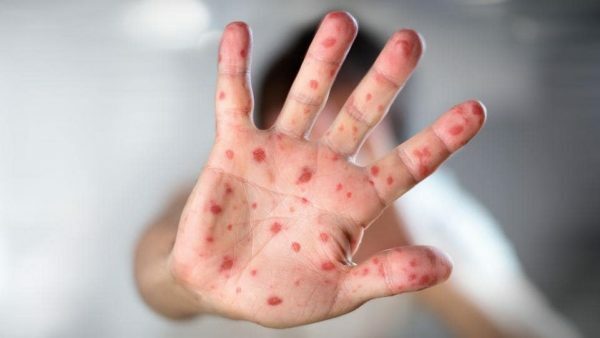 This because, measles is a highly contagious disease that can be spread by simply breathing in the infected air. While vaccination is the only way to prevent measles, here are some natural ways of curing it, once the virus hits you. Tamarind seeds and turmeric: A mix of equal amount of powdered tamarind seeds and turmeric is an efficient healer of measles. Liquorice: Half a teaspoon of liquorice root ground into powder along with a little drop of honey can cure you effectively from measles. Margosa leaves: With its antiviral and antiseptic properties that adequately beat measles, margosa leaves do wonder in giving you relief from itching due to the rash. It can be added to hot bathing water. Dietary habits are often said to sway the risk of cancer. Now, a large long-term study confirms the role played by a diet rich in fruits and vegetables in decreasing the risk of breast cancer. 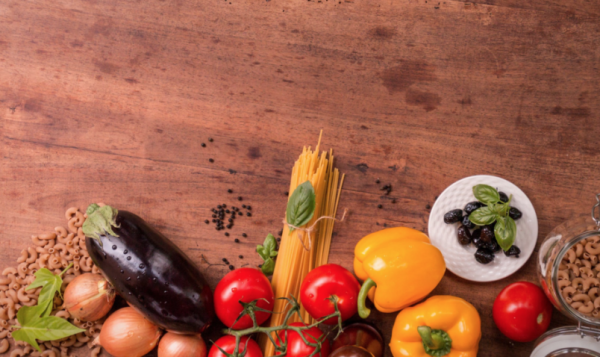 A major study published in The BMJ earlier this year showed that people who integrate a lot of ultra-processed foods into their diet have a higher risk of cancer. But recently, a team of researchers from the Harvard T. H. Chan School of Public Health in Boston, MA, has conducted a large-scale, long-term study investigating in more detail the relationship between fruits and vegetables in a person’s diet and their risk of breast cancer. The researchers were able to observe that a diet rich in fruits and vegetables appeared to be associated with a particularly lowered risk of developing aggressive types of cancer tumors, which grow and spread fast and are often resistant to traditional treatments, such as chemotherapy. These include estrogen receptor-negative breast cancer, HER2-enriched breast cancer, and basal-like cancers, which are similar to another aggressive tumor type: triple-negative. The Government approved for the transposition of Directive 2015/412 of the European Parliament and of the Council of March 11 2015, which will enable Ireland to opt out of cultivation of GMO crops approved for cultivation elsewhere in the EU. 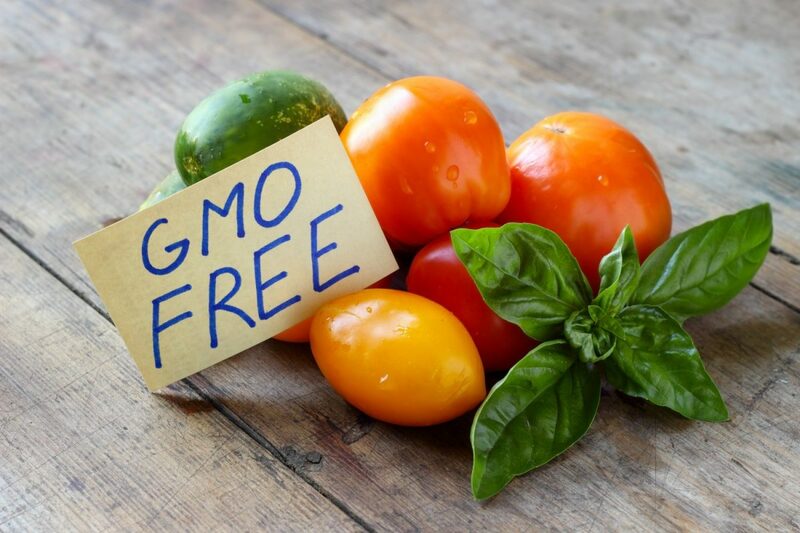 The maintenance of the country’s ‘GMO-free status’ will take place on a much wider range of policy grounds than had previously been the case. 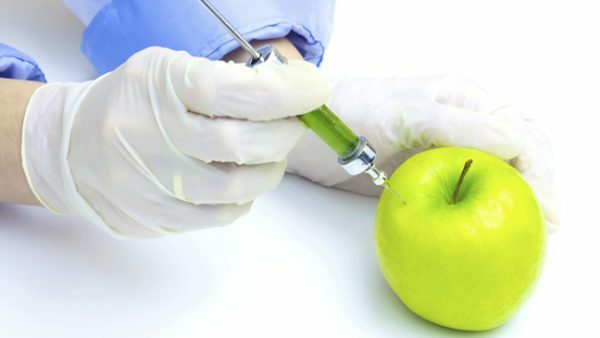 “Whilst it is my intention to apply the opt-out provision, I propose to keep the matter of Ireland’s GMO cultivation policy under review in consultation with my colleagues in Government and in light of scientific developments in this rapidly-evolving sector,” said the minister.